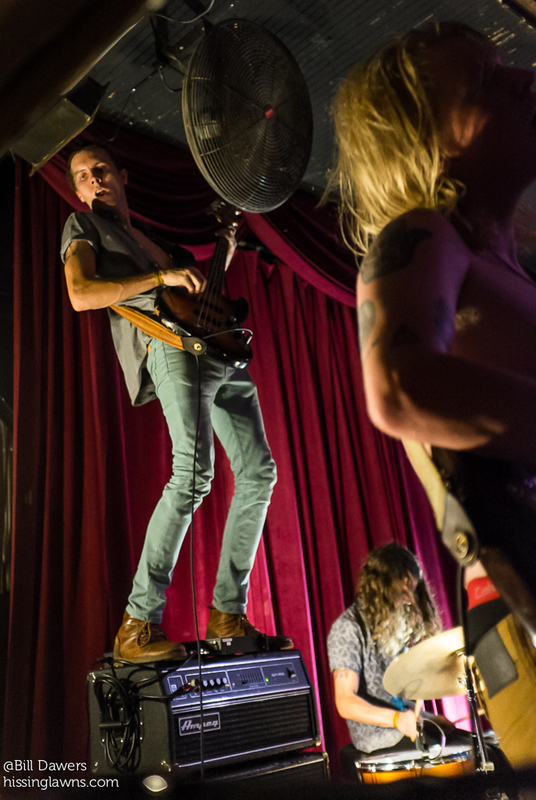 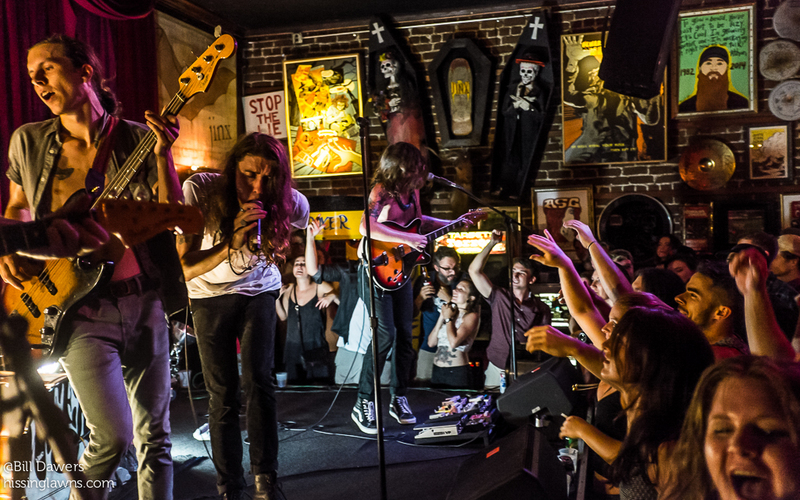 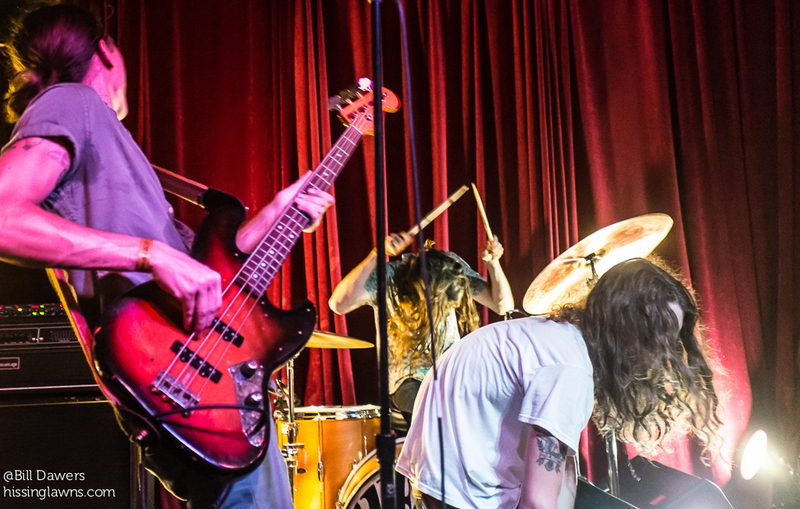 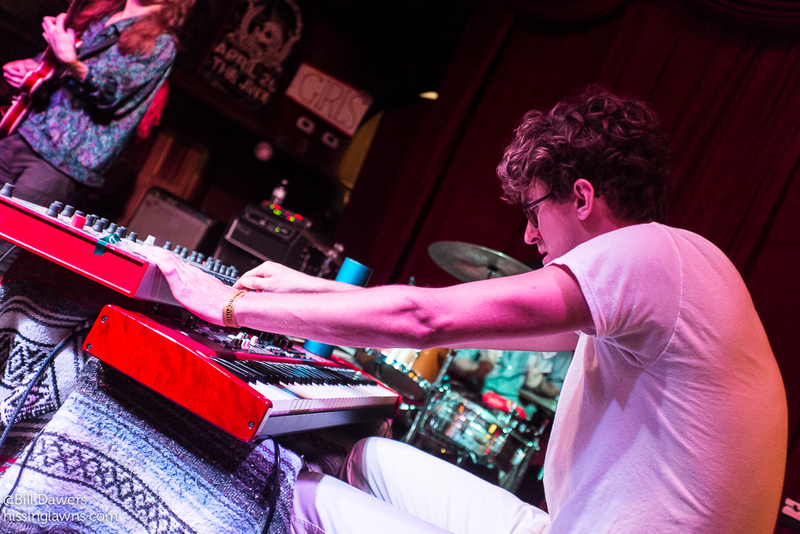 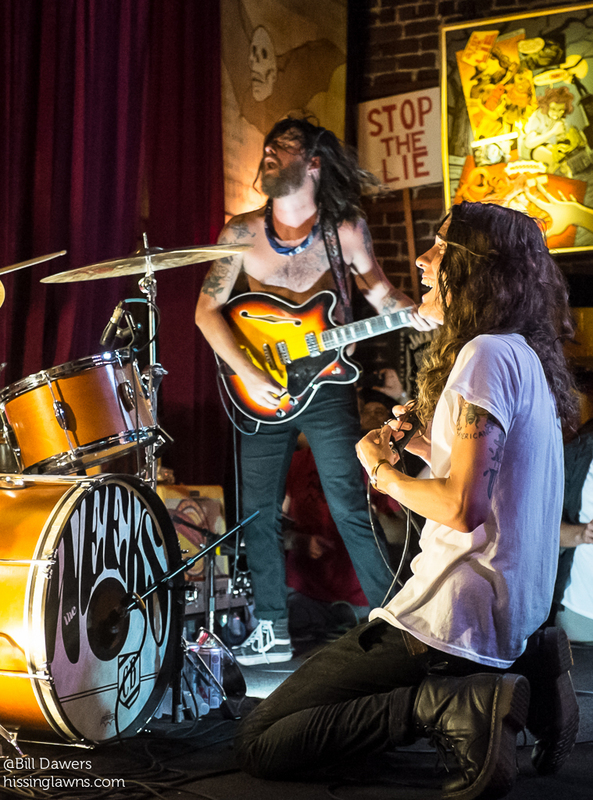 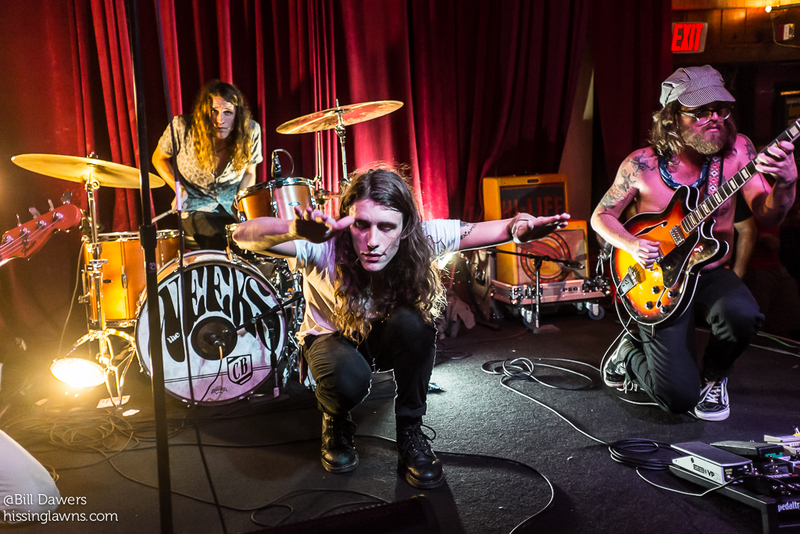 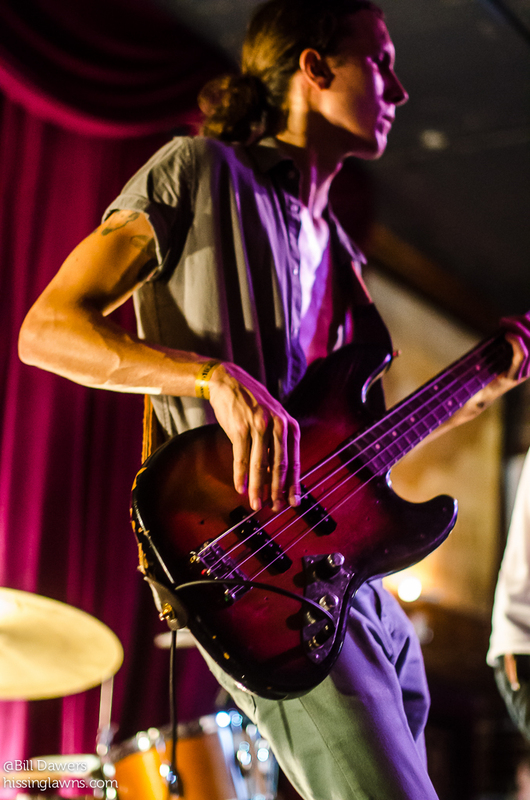 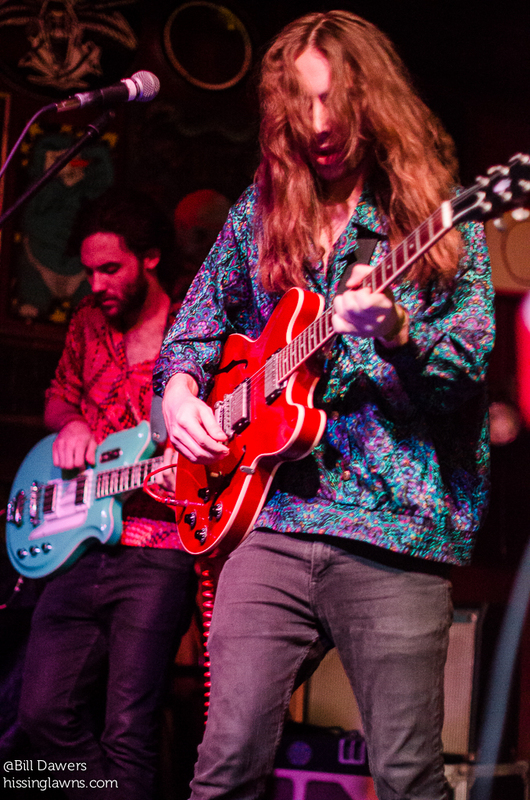 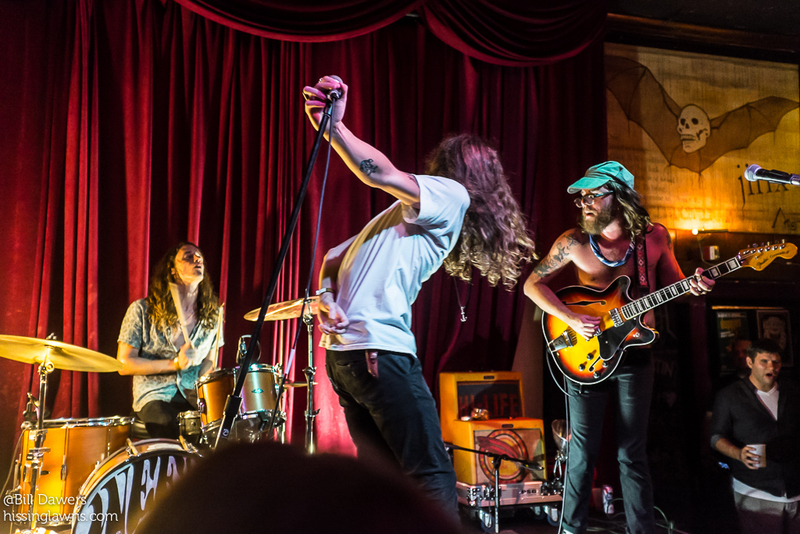 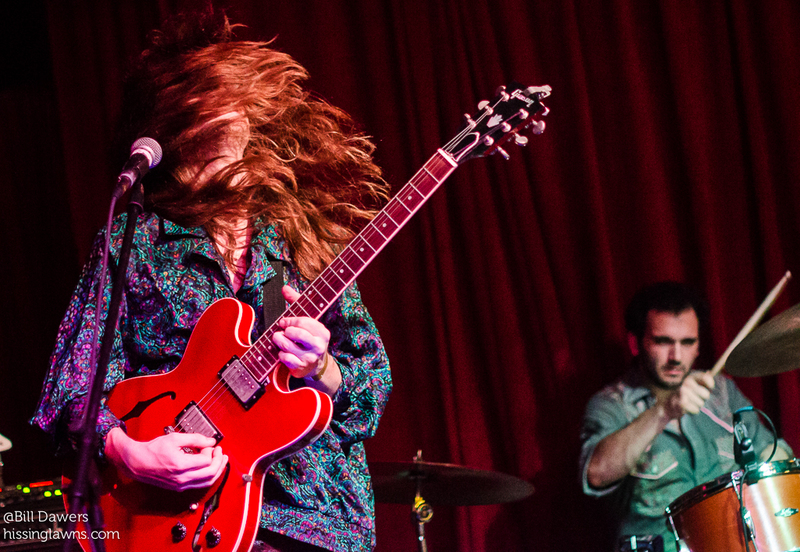 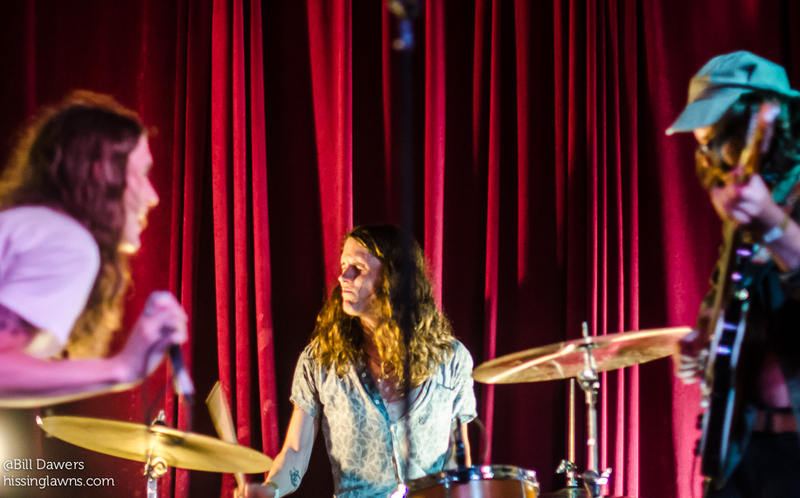 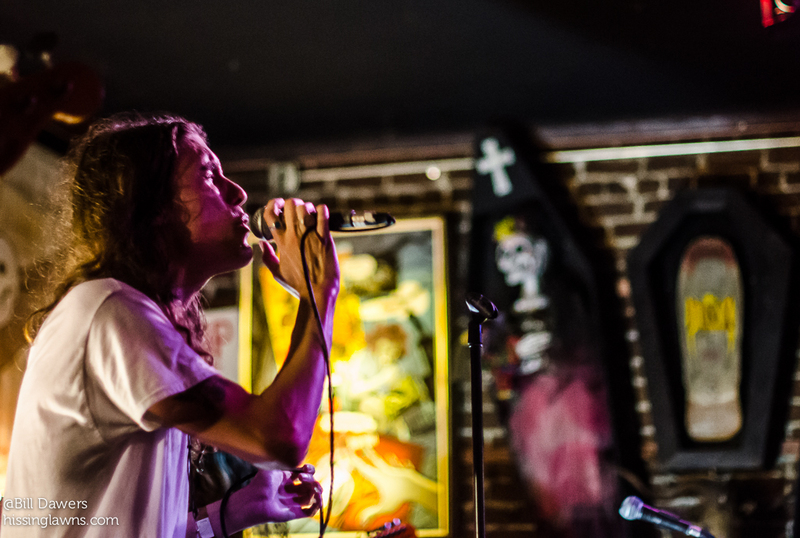 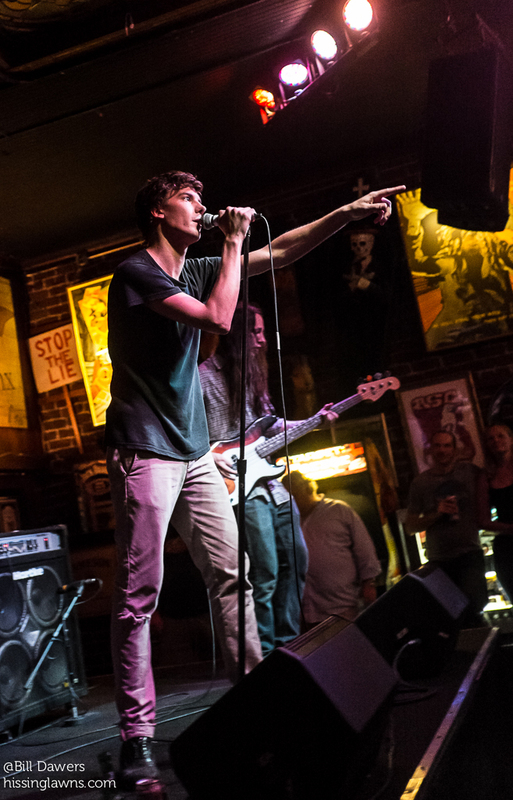 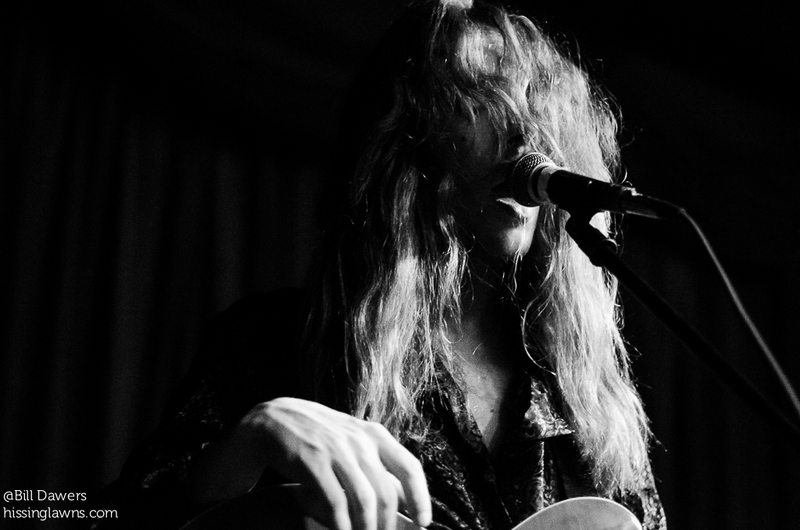 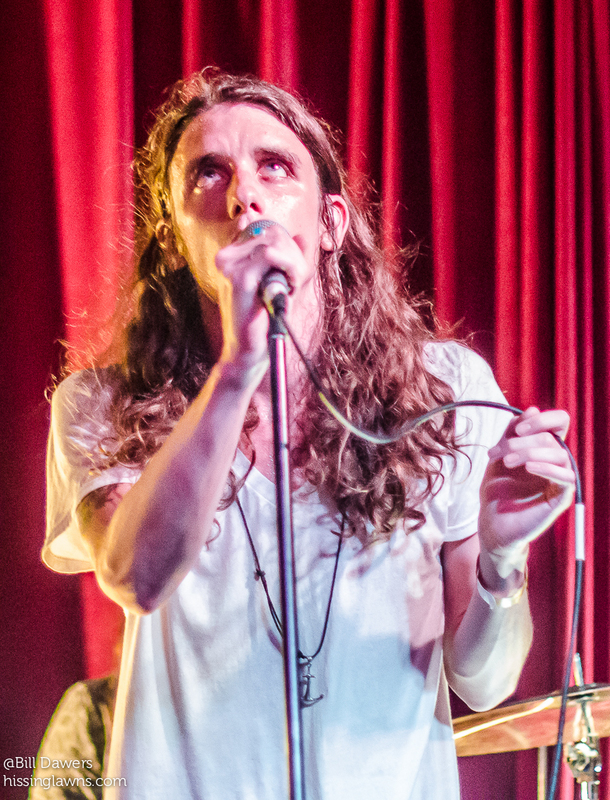 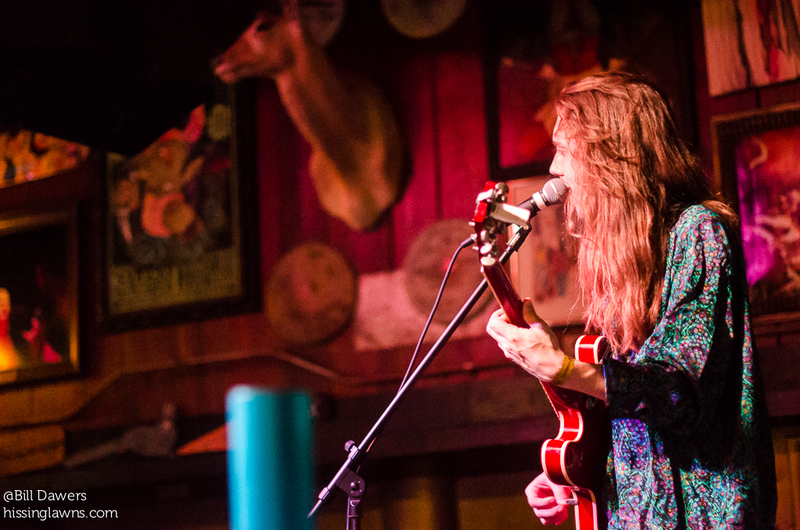 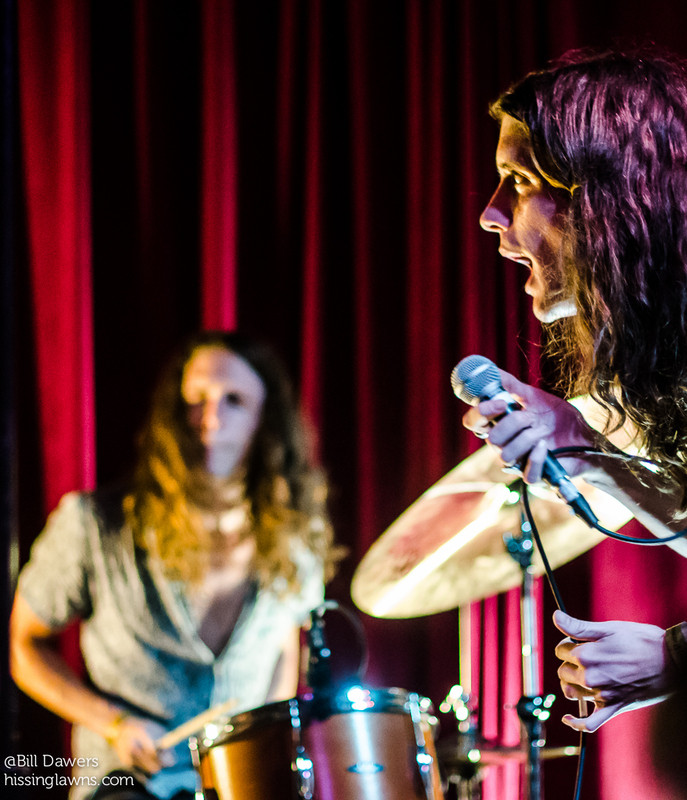 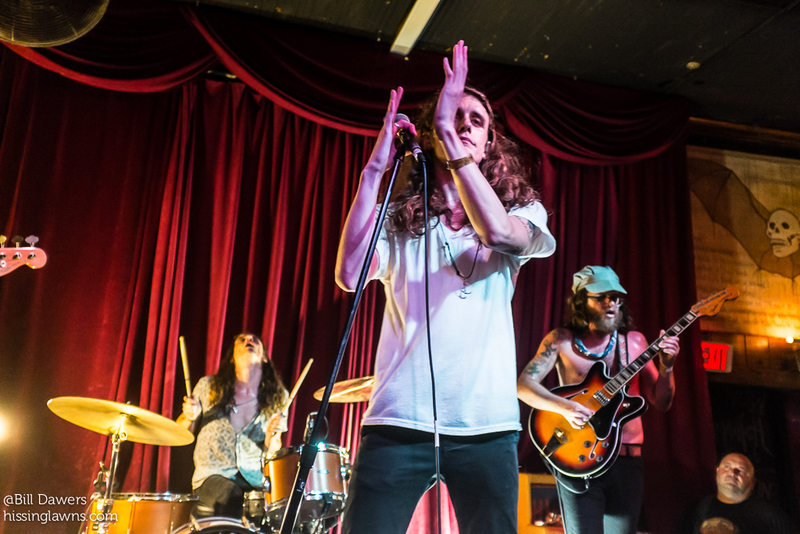 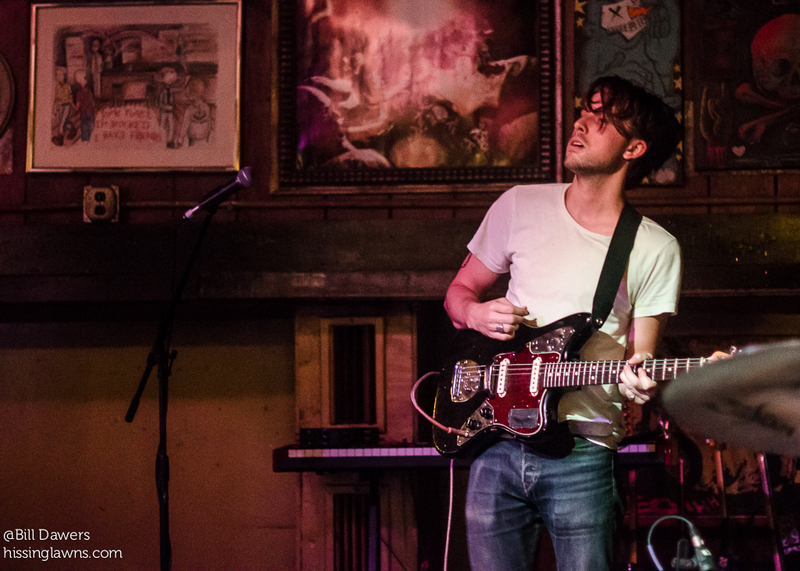 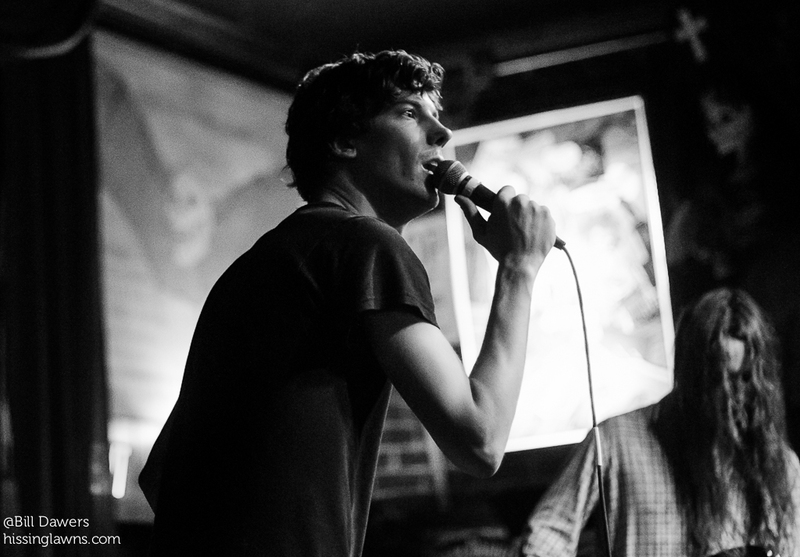 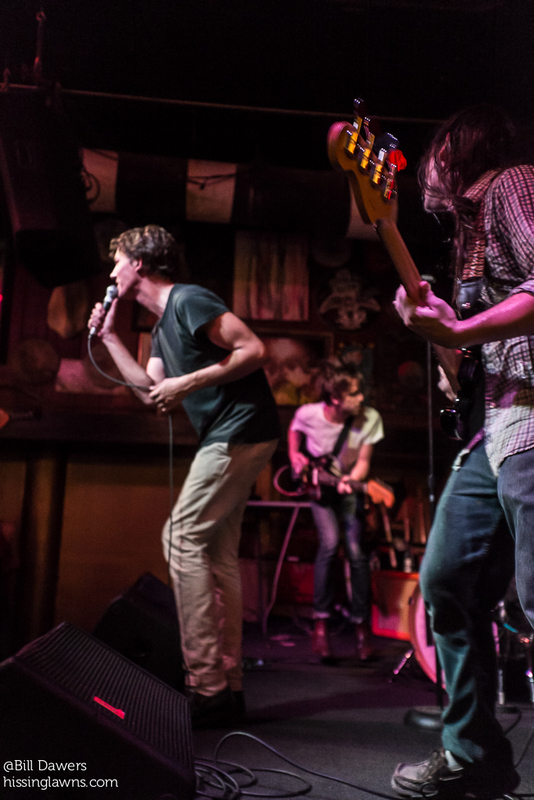 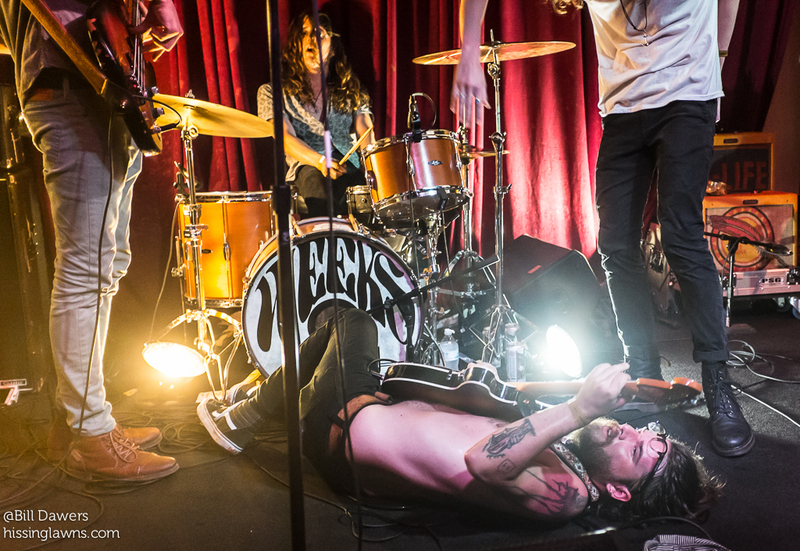 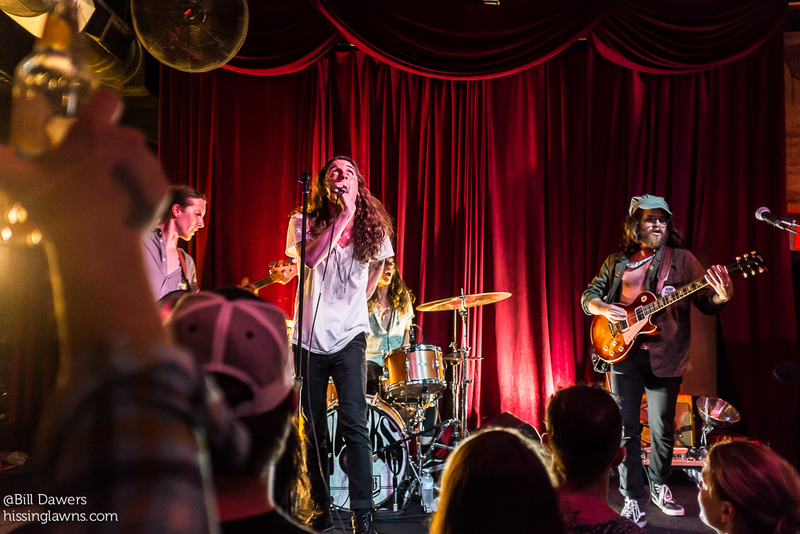 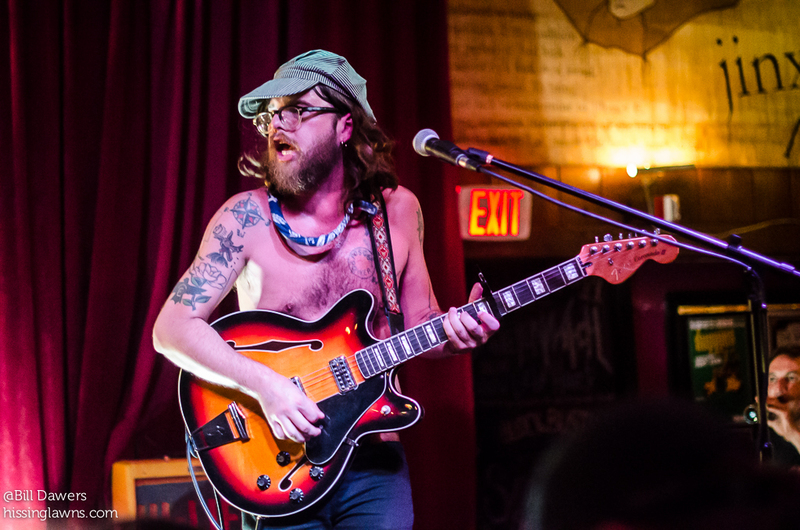 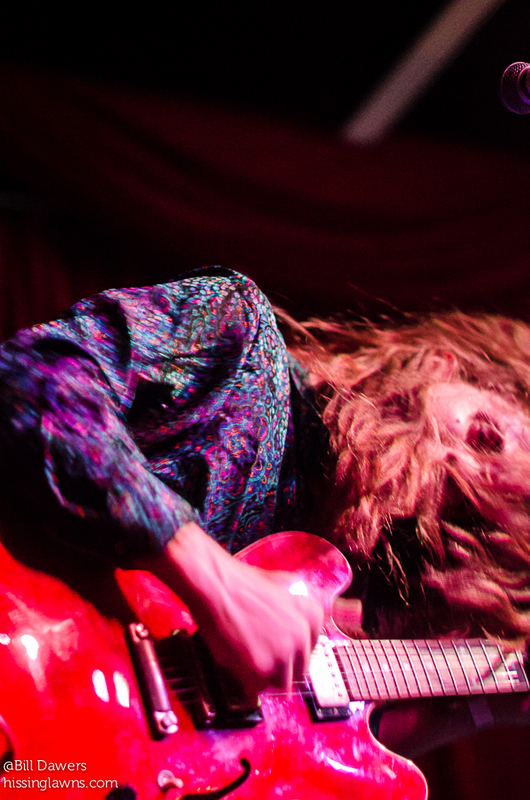 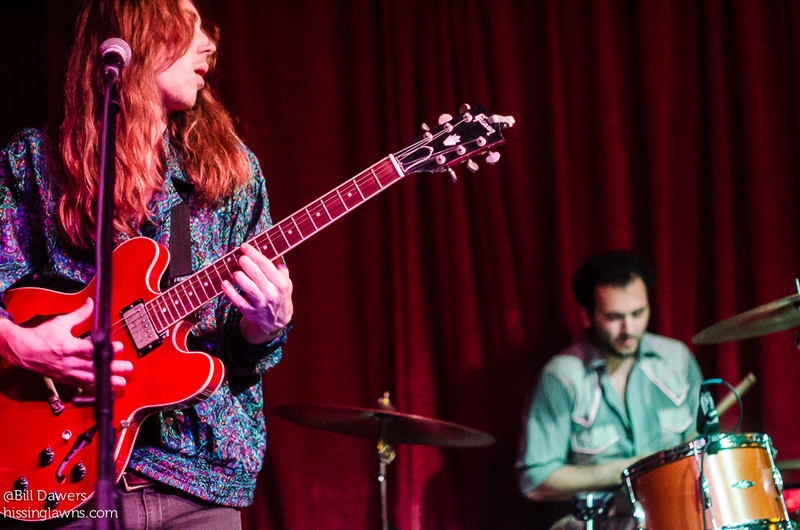 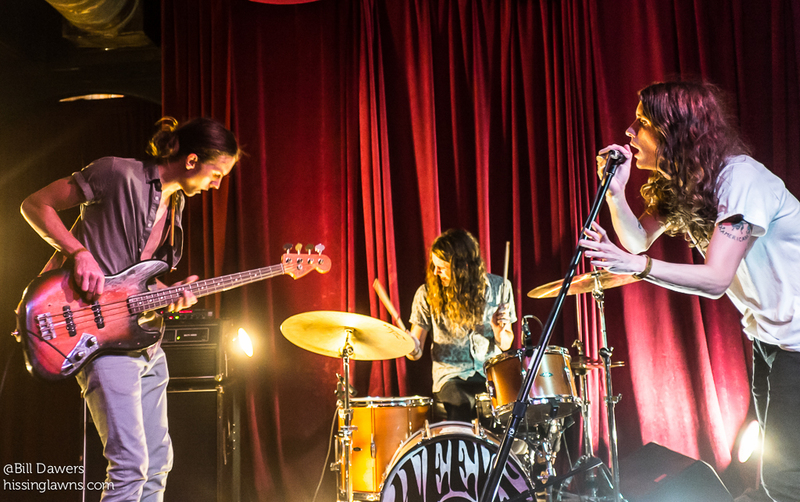 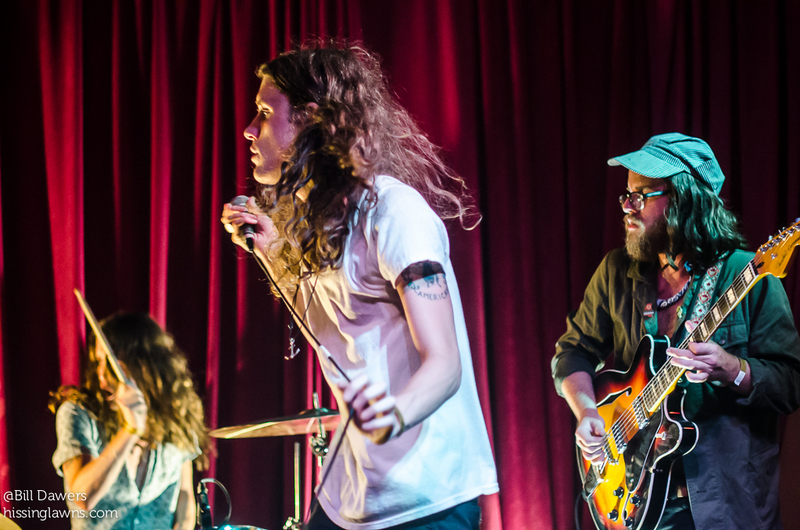 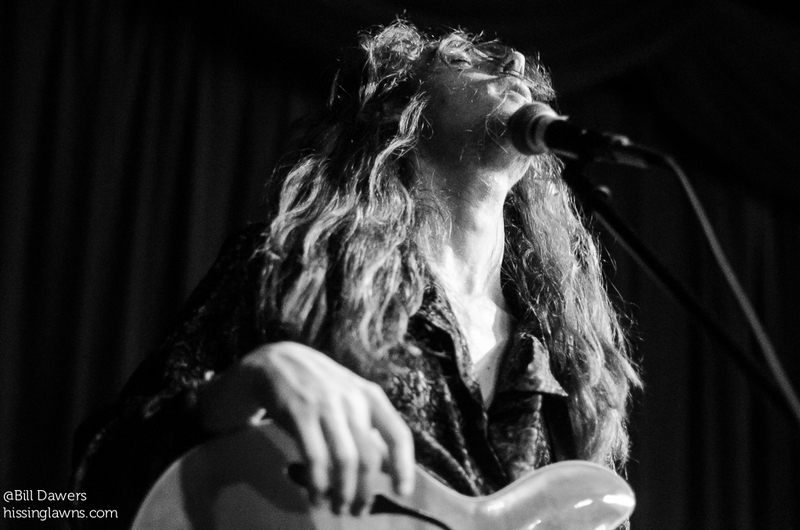 The Weeks returned to Savannah last Friday for their second show here — the first was at the 2014 Savannah Stopover — before a packed house at The Jinx. 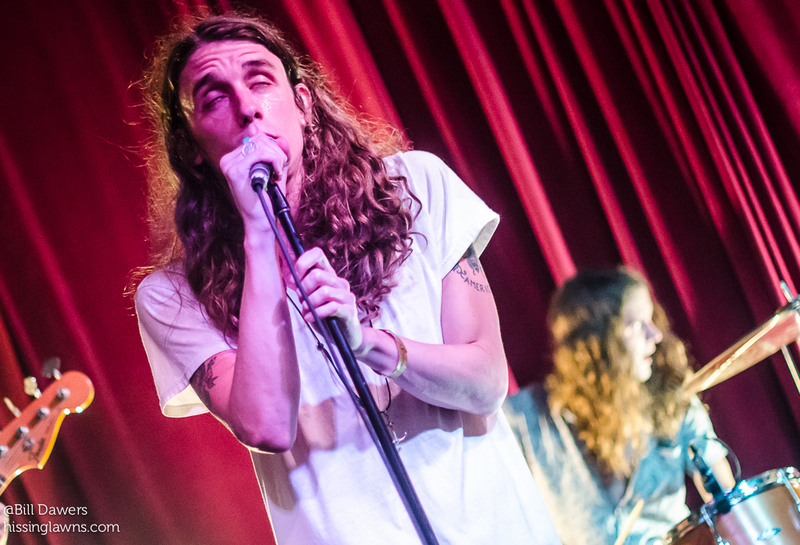 The Weeks, one of the most exciting young bands in the South, played some great material from their forthcoming album along with older songs that had most of the crowd singing along. 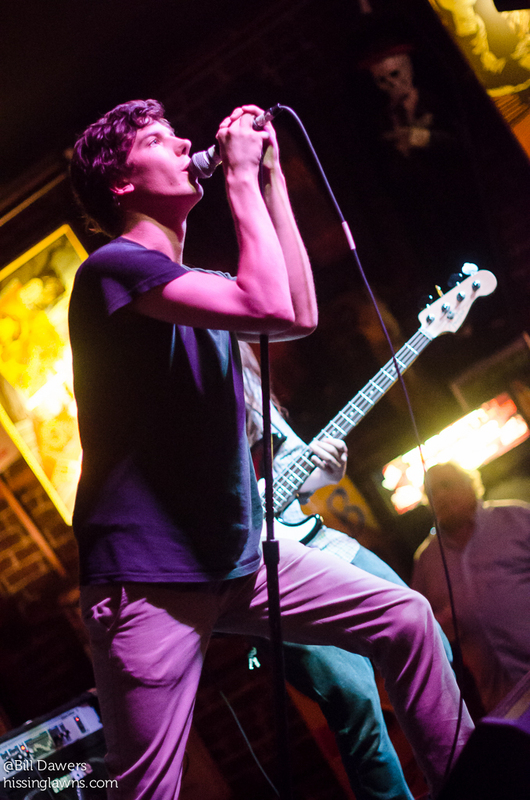 Another great night of music thanks to MusicFile Productions. 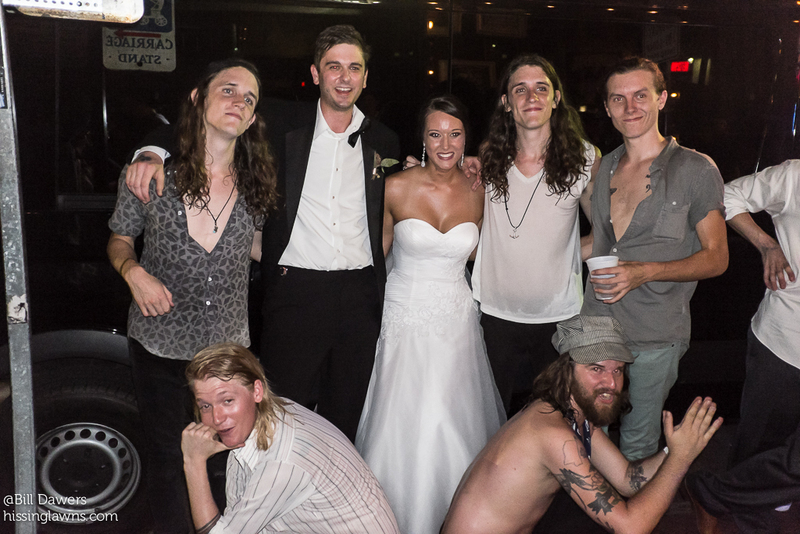 The beautiful night was made even more beautiful by the presence of a wedding party. 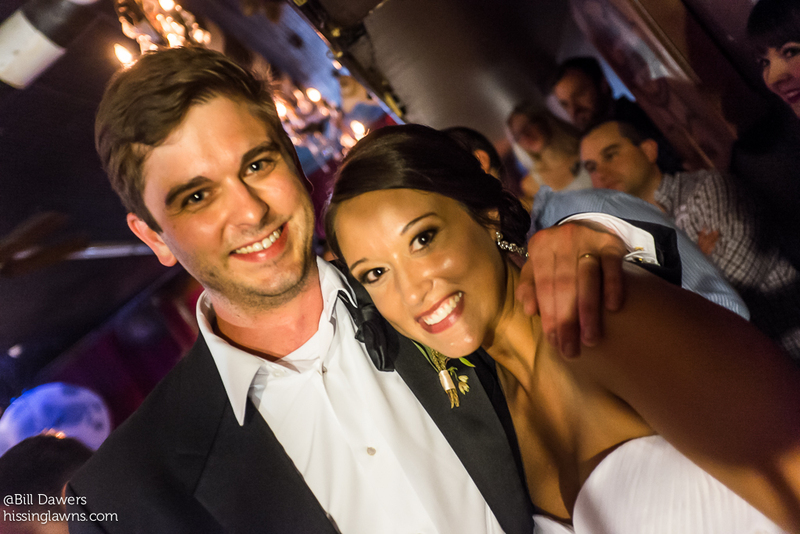 The happy couple had their first date at a Mississippi show by The Weeks a couple of years ago, and they recently discovered that the band would be playing in Savannah on their wedding night. 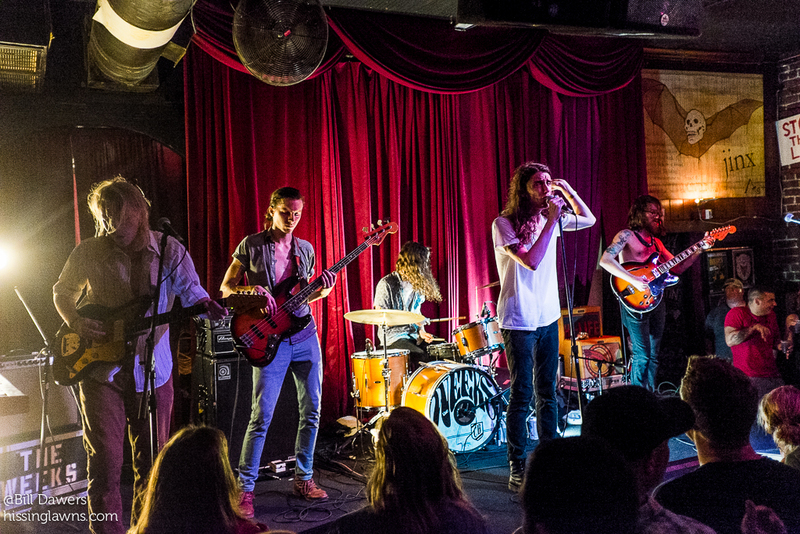 I’ve seen Chief Scout a couple of times, but the band has never sounded better to me than last Friday. 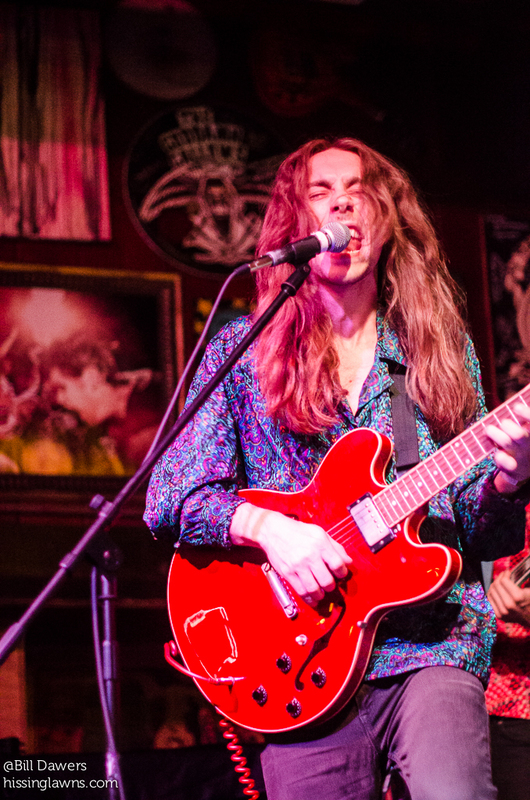 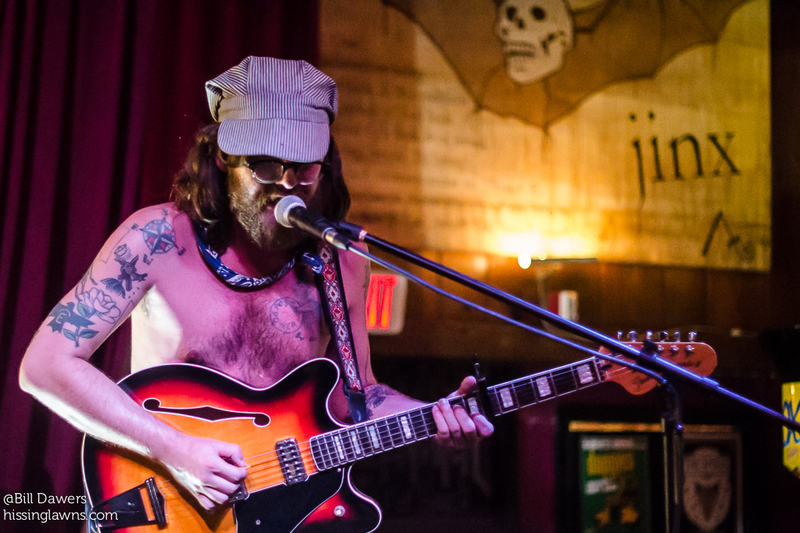 The band has seemed to try out some different sounds over the last year or so, but I think they’ve got a winner with this current sound, which I’ll rather pathetically call southern rock infused with blues and jazz. 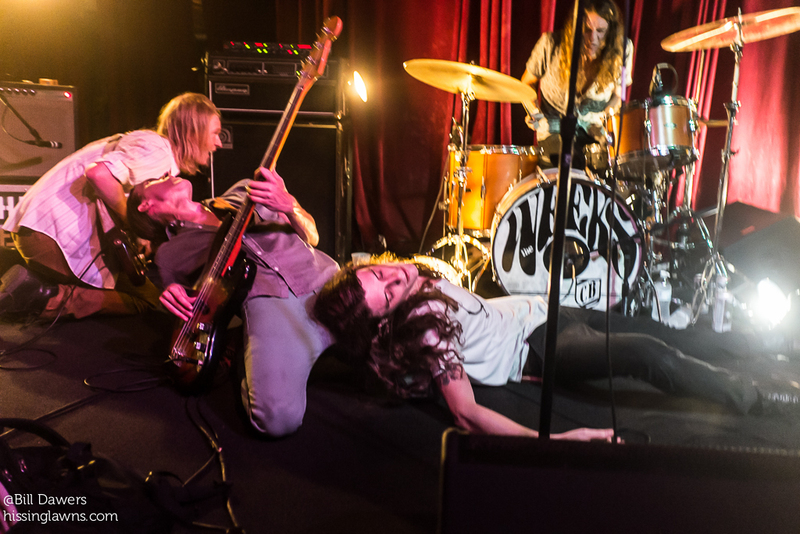 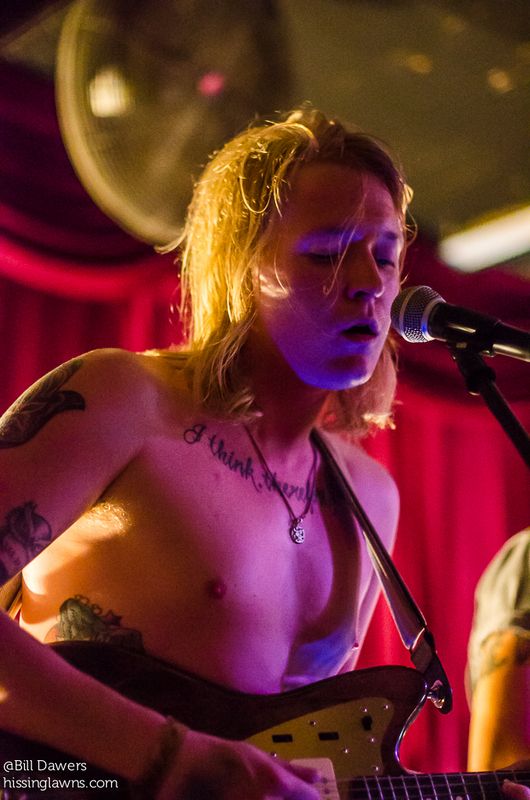 Savannah’s Breakers opened with yet another strong set, their first gig with new bassist Derek Lynch. 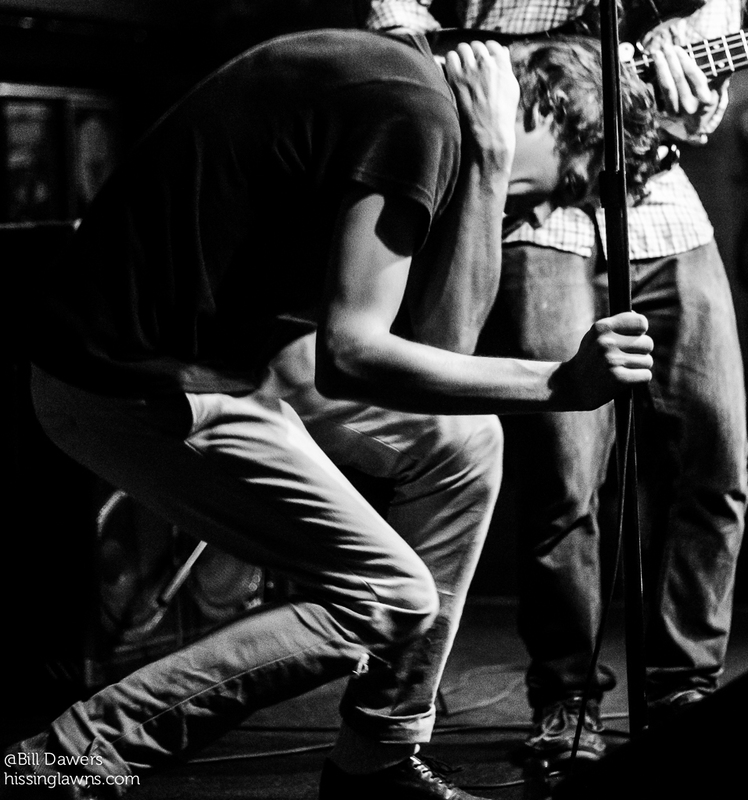 The band should be releasing some new material later this year (I hope). 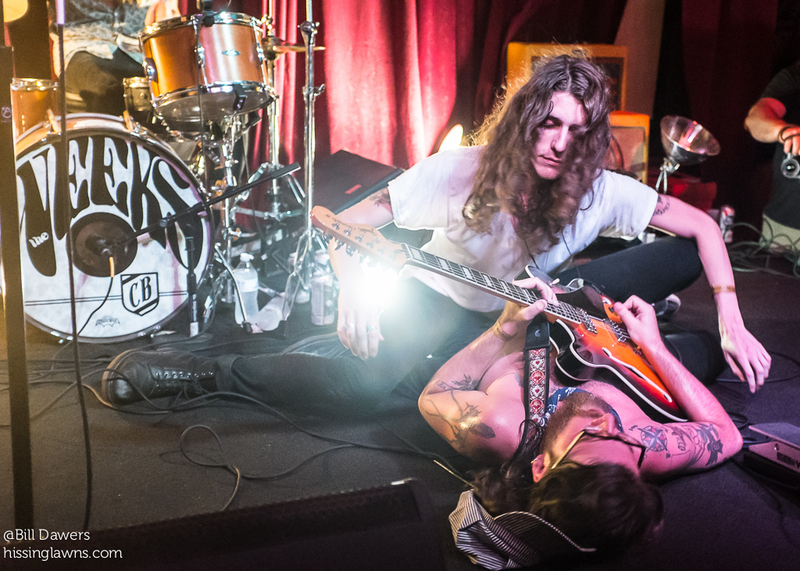 All in all, a great night, and I took a lot of photos. 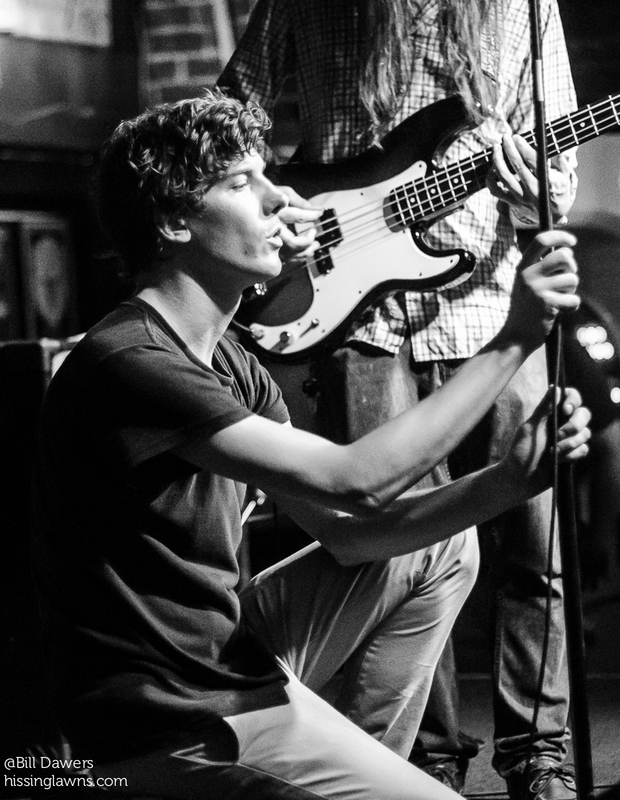 We might have another photo post in the next week or so.